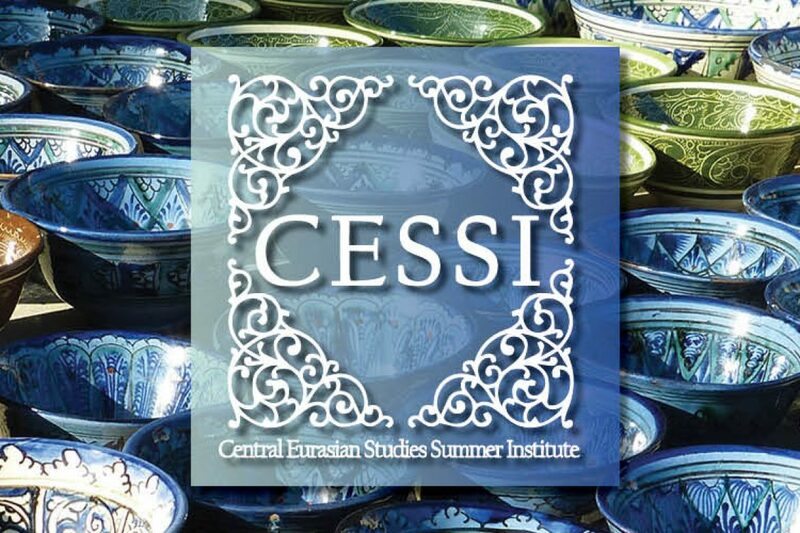 Interested in learning a Central Eurasian language this summer? 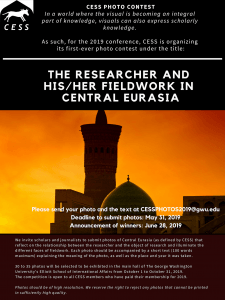 The Central Eurasian Studies Summer Institute (CESSI) at UW-Madison is now accepting applications! 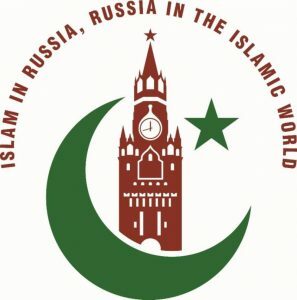 We offer courses in elementary and intermediate Kazakh, Tajik, Uyghur, and Uzbek. Additional levels and languages (such as Kyrgyz) may be added with sufficient student interest. Several funding opportunities exist for both undergraduate and graduate students. Graduate students who are U.S. citizens are especially encouraged to apply for the Title VIII fellowship, which covers full tuition plus a stipend of $2,500 for the summer. 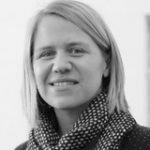 Graduating seniors may also be eligible for Title VIII fellowships. Apply by February 1, 2018 to be considered for funding. Please contact [email protected] with any questions.